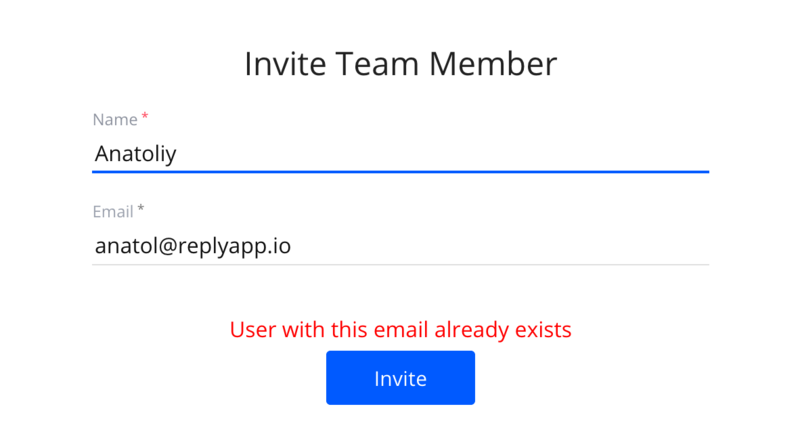 Trying to add a new team member, but your Reply account keeps saying their profile already exists, don't worry. We can fix this. To invite an already existing Reply user contact us in Live Chat.